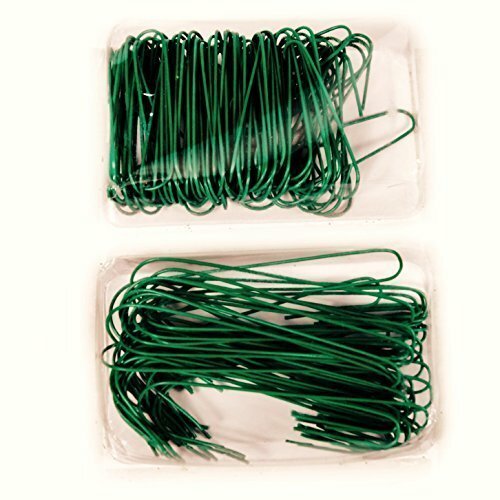 These sturdy green vinyl covered wire ornament hooks come in two sizes. You get 125 medium sized 1.375 inch hooks and 75 2.5 inch hooks. Dark green color will blend with your tree and other winter foliage. Great for Christmas, floral arrangements and other ornamental decor work. Total of 200 per pack. If you have any questions about this product by Merry Brite, contact us by completing and submitting the form below. If you are looking for a specif part number, please include it with your message.